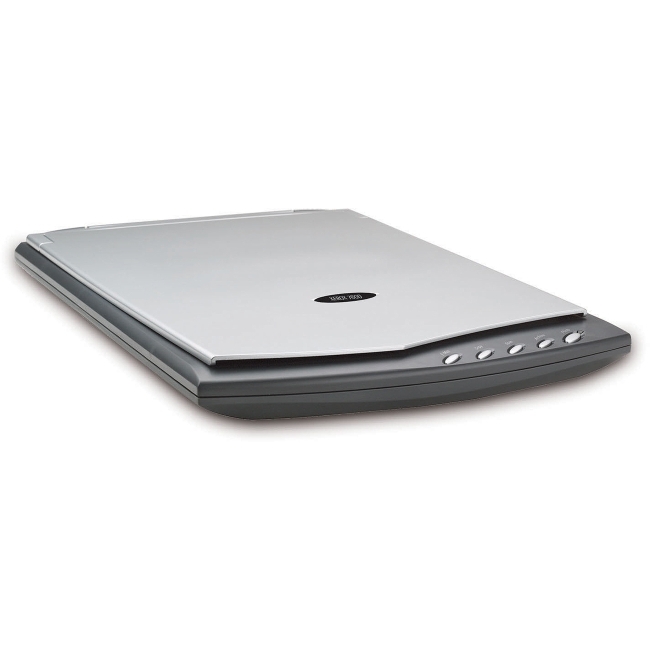 There are various shapes and sizes of this type of scanner. Some are just about as small as the wand scanner, while others have a little more bulk but still are considered mobile. The sheet-fed portable scanners actually have a paper path with an internal scanning mechanism that reads the text or image as the page is pulled through. These types of scanners operate in the same manner as standard sheet-fed scanners, they are just designed to be travel companions. Portable flatbed scanners are also available for anyone looking to print photos or high-quality graphics while on the road. Older models were light enough to carry, but were not nearly as portable as they are now. Mobile flatbeds scanners are thin and sleek, combining a modern design with high-quality scanning. When it comes to innovative technology trends, these devices are literally handheld scanners. Some of the smaller ones will be able to fit right into your pocket, while others can slide right into your purse or laptop case. Though primarily designed to scan text documents, some higher-end wand and pen scanners also have the ability to scan full color images. A pen scanner is similar to a wand, but on a smaller scale. 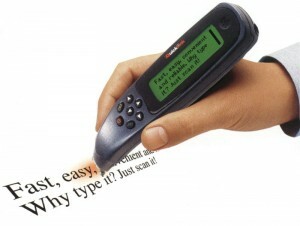 It is used like a pen, but instead of writing with ink, it is scanning the words. 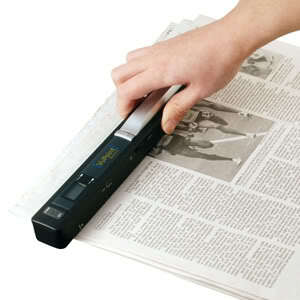 A wand scanner is closely and slowly waved over a document, such as a newspaper article, and automatically scans it. With so many options of portable scanners on the market, it is often hard to decide which one is the most ideal for you. The wand scanner will be the most convenient and easily mobile. 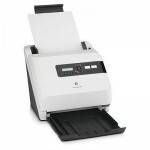 The sheet-fed scanner will provide the speed often required in a business setting. The flatbed scanner will provide the exceptional quality and detail required for complex graphics and images.